Walk Off The Earth have announced a massive one off London show at the SSE Arena Wembley. 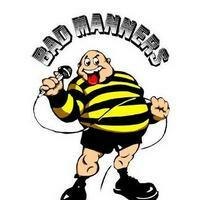 Bad Manner tour the UK throughout 2019. 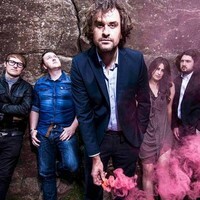 Reverend And The Makers have been announced as Headliners for the Sunday of Watchet Festival 2019. The Selecter will embark on a run of headline dates next autumn celebrating their 40th anniversary. 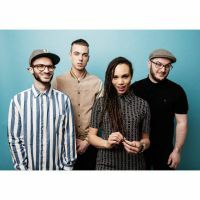 The Skints will headline London’s 100 Club in May. 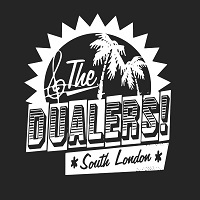 Ska group the Dualers have announced the massive Palm Trees and 80 Degrees Tour for 2019. 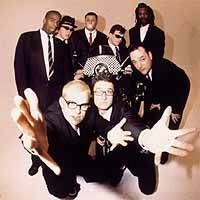 The Mighty Mighty Bosstones have lined up four live summer dates in the UK.